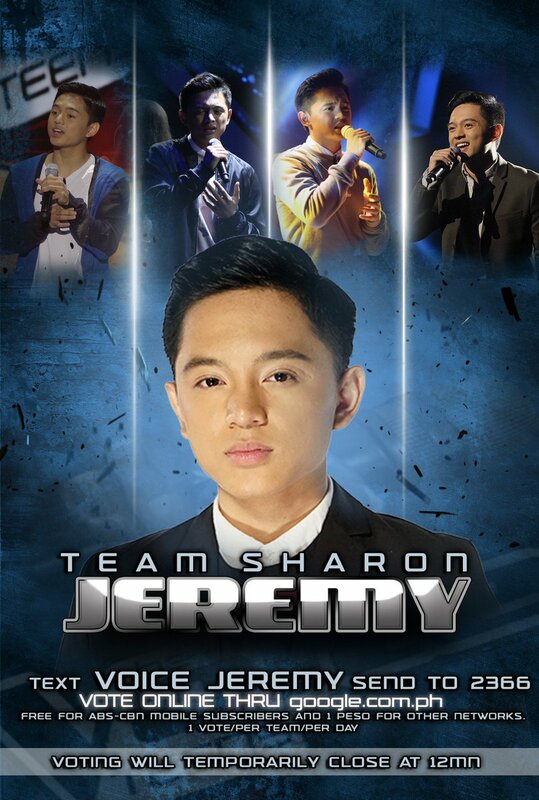 Jeremy Glinoga from Team Sharon sings ‘Superstition’ on The Voice Teens Philippines Grand Finals on Saturday, July 29, 2017. 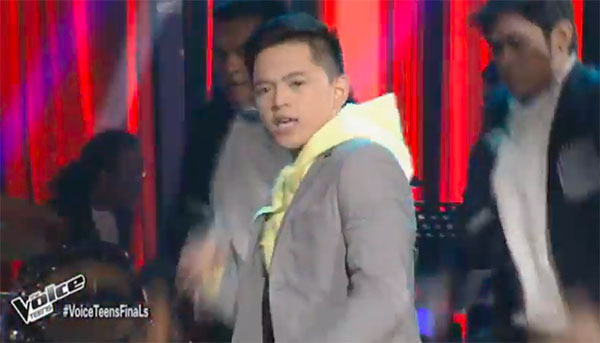 What can you say about Jeremy Glinoga’s upbeat performance? Share your comments on the discussion box below.